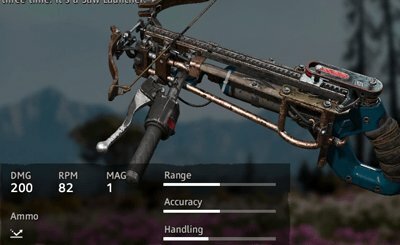 Check out this list for all of the weapons available in Far Cry: New Dawn! 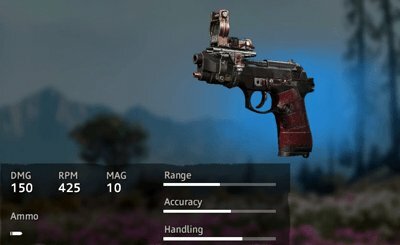 Learn all about their damage, stats, and where they're available here. 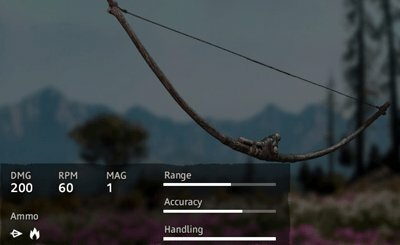 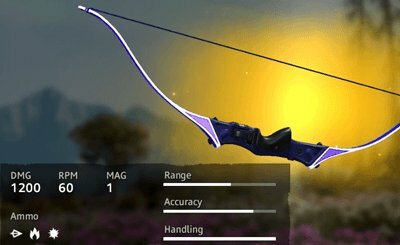 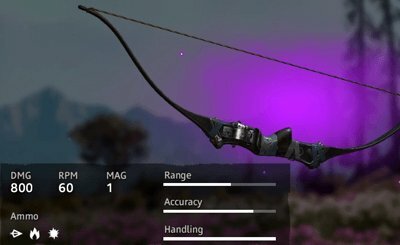 There are two Elite bows that are very useful in the end-game. 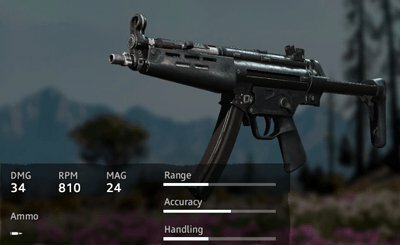 They essentially have the same stats but different skins. These are very powerful, silent killers that can one-shot enemies when fully drawn. 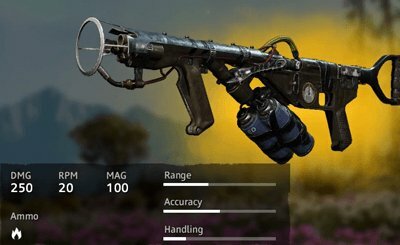 The DIY D50 is able to equip armor-penetrating & incendiary ammo, making it a very dynamic weapon to have. 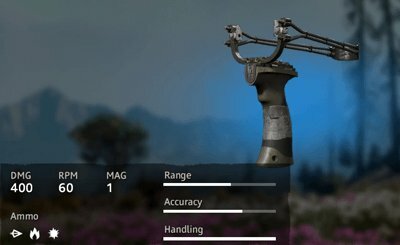 The scope also allows you to make more accurate shots with farther targets. 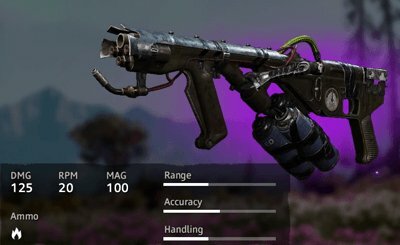 This "Radiation-Pink" Assault Rifle has an insane fire rate and pretty decent damage. 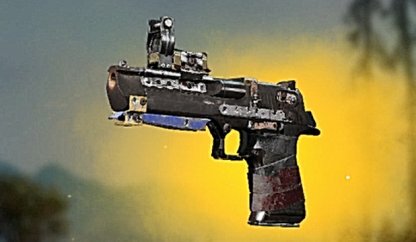 Use this during the end-game to help in crowd control. 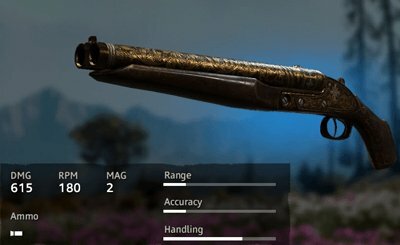 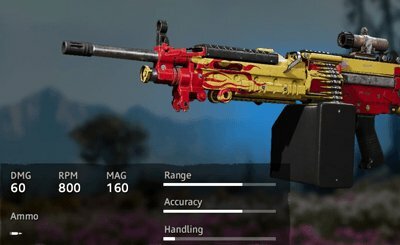 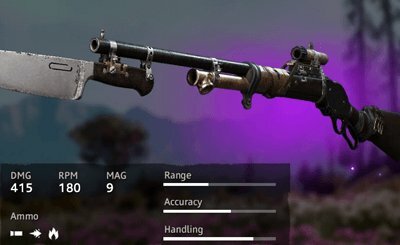 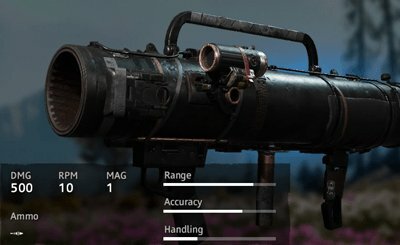 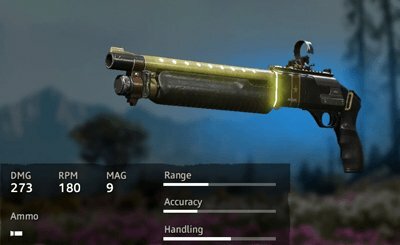 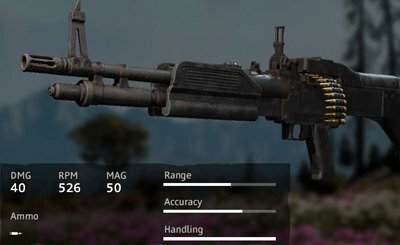 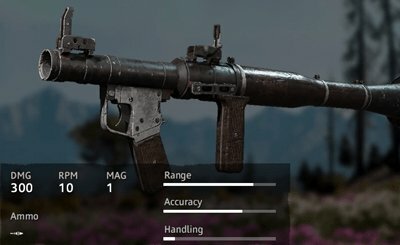 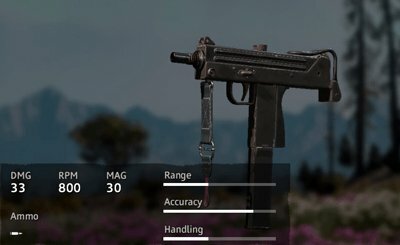 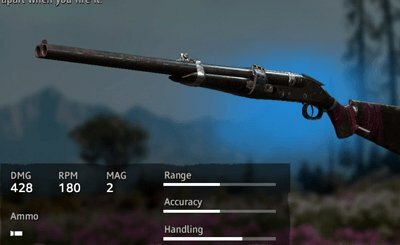 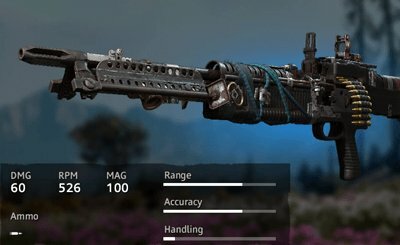 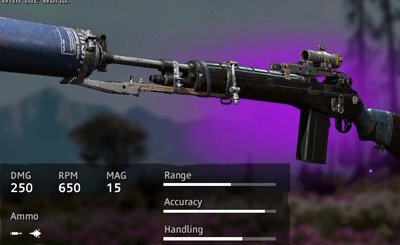 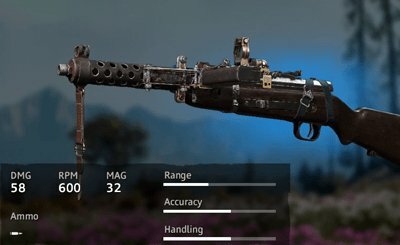 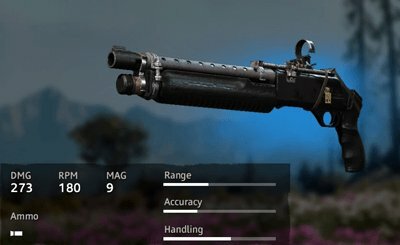 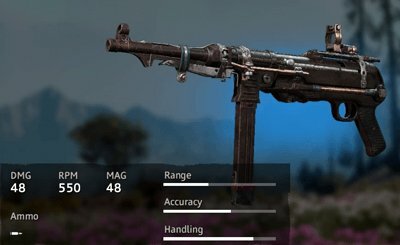 For a light machine gun, the Blunderbuss MG42 has very high accuracy. 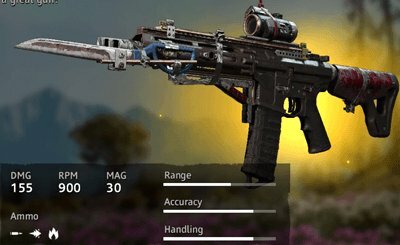 Combined with its extremely fast fire rate and large magazine, it can easily shred crowds of enemies coming your way. 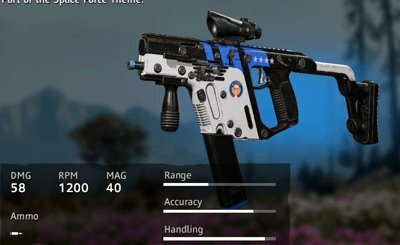 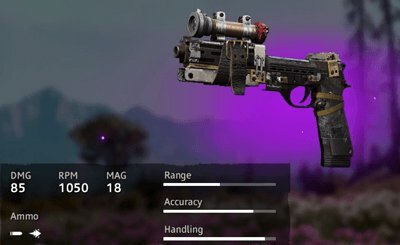 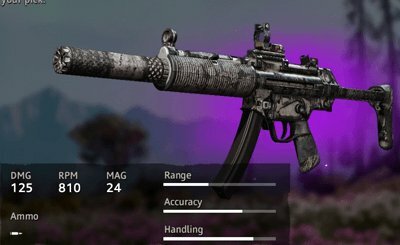 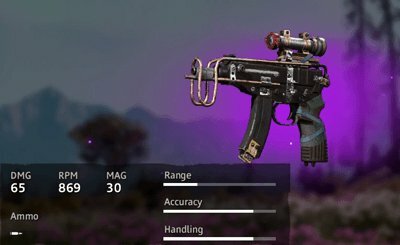 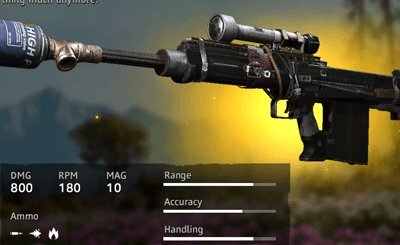 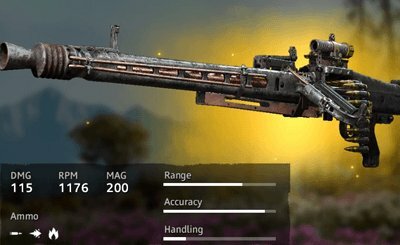 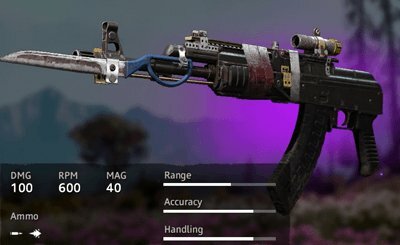 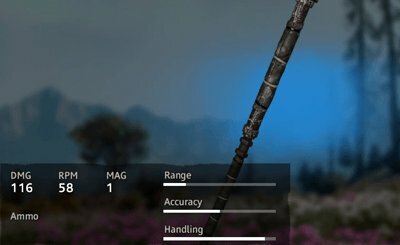 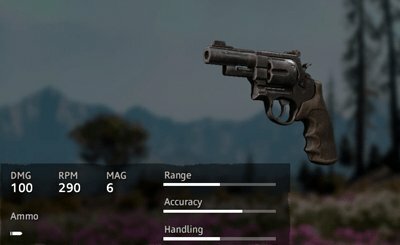 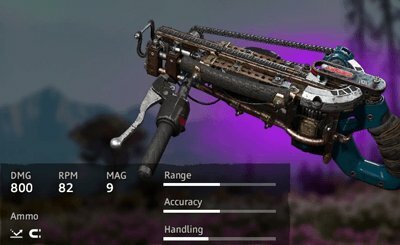 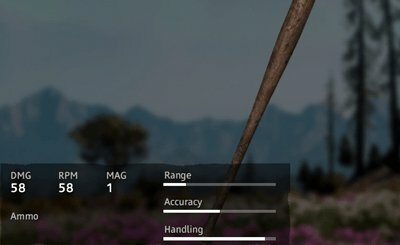 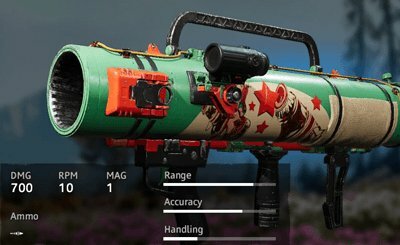 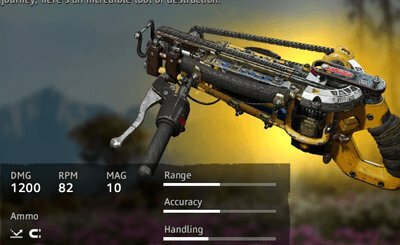 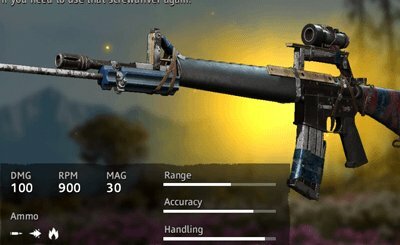 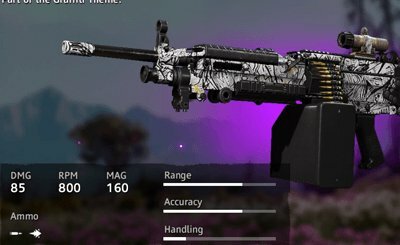 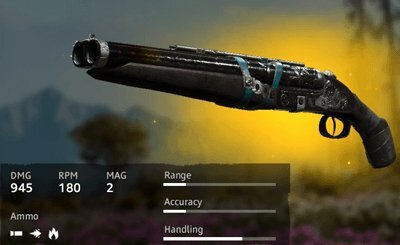 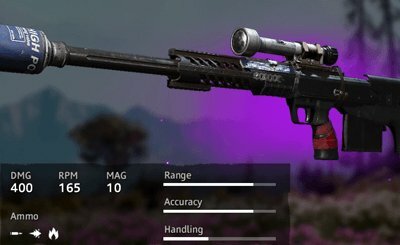 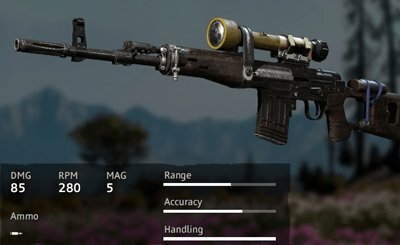 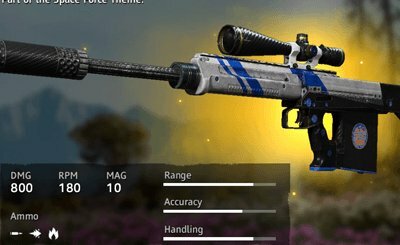 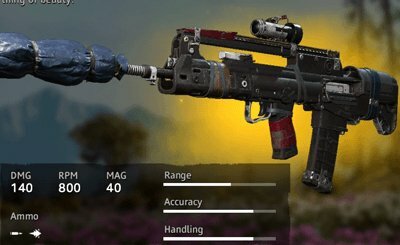 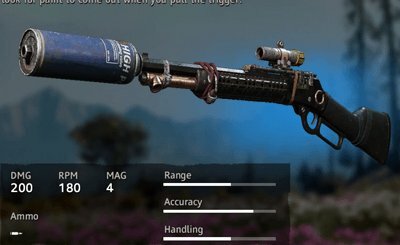 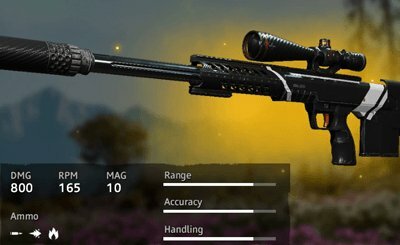 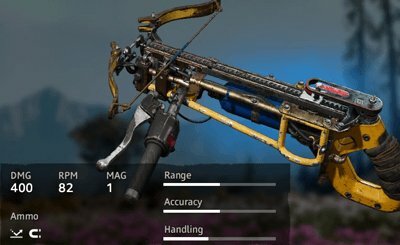 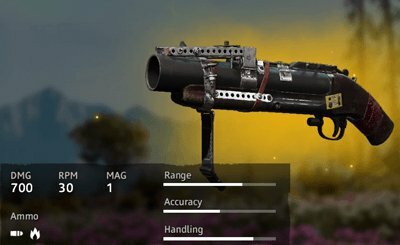 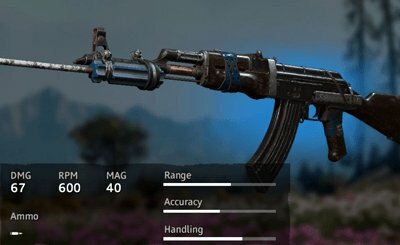 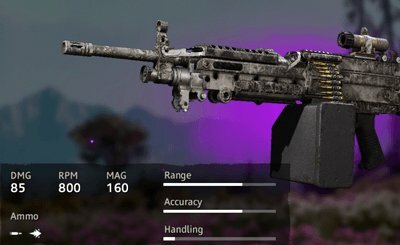 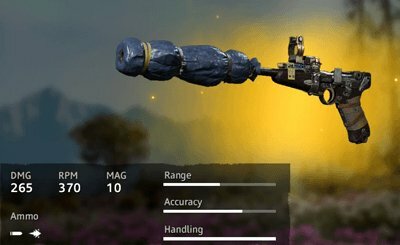 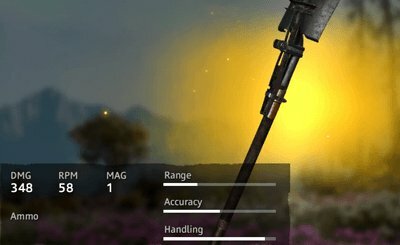 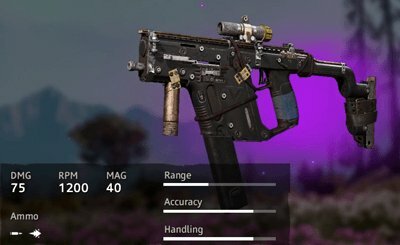 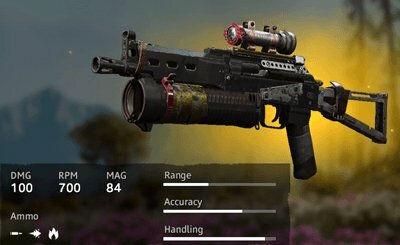 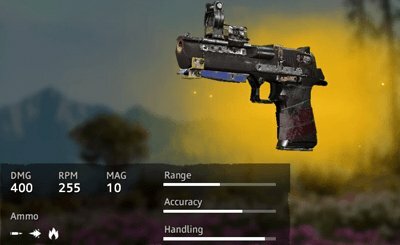 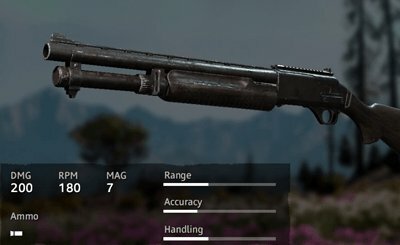 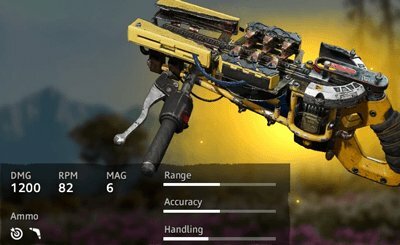 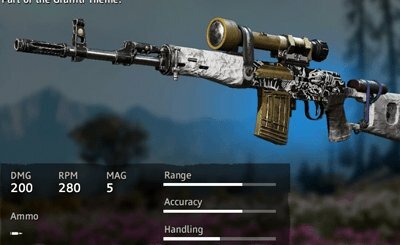 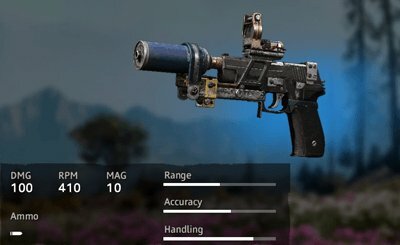 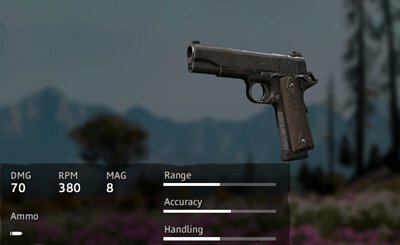 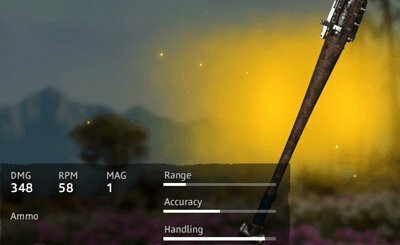 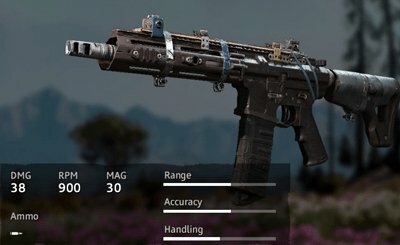 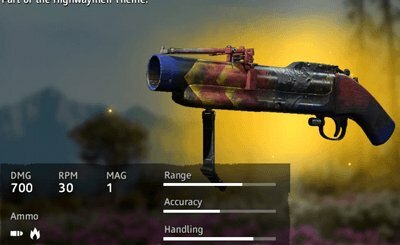 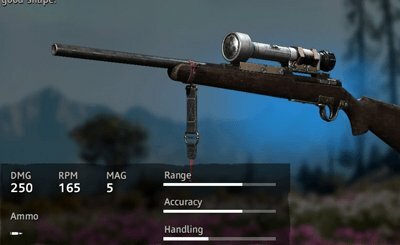 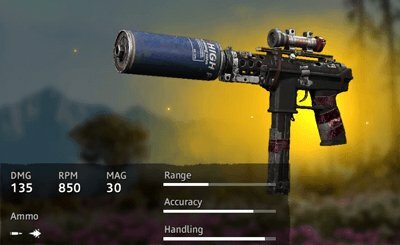 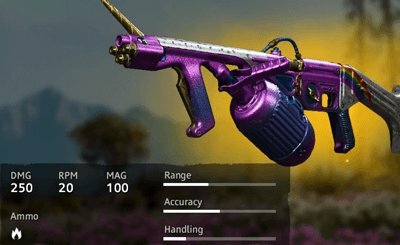 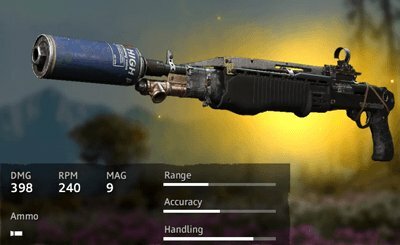 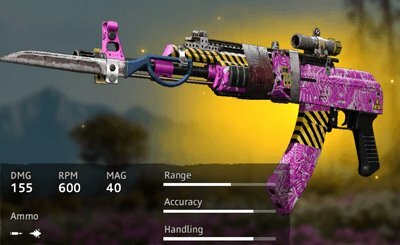 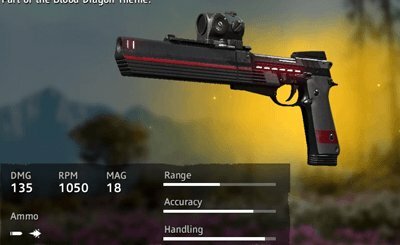 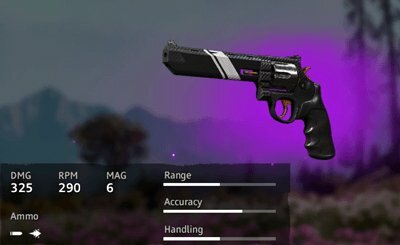 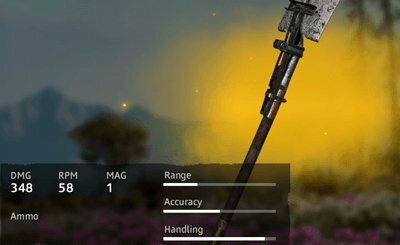 What are the Available Weapons in Far Cry: New Dawn? 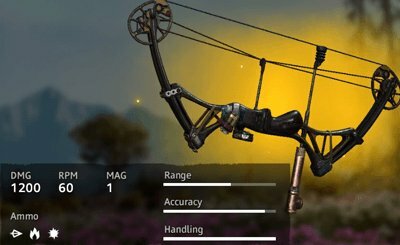 From RPGs to crossbows that shoot out buzzsaws, Far Cry: New Dawn has a wide array of weapons that can wreck havoc to enemies and wildlife alike. 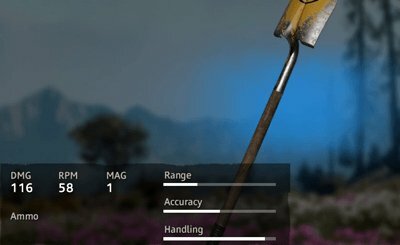 Arm yourself and get ready to take on Hope Country. 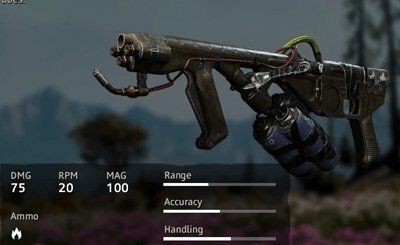 Not satisfied with the weapons you get? 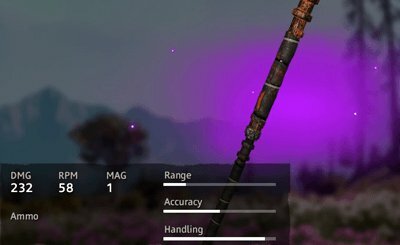 Craft your own makeshift weapon! 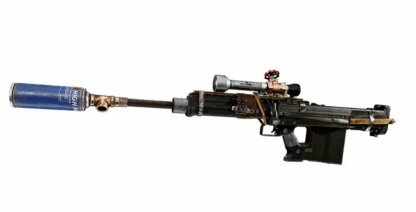 Made from the materials found in the world, these weapons may look worse for wear, but they're no less deadly.